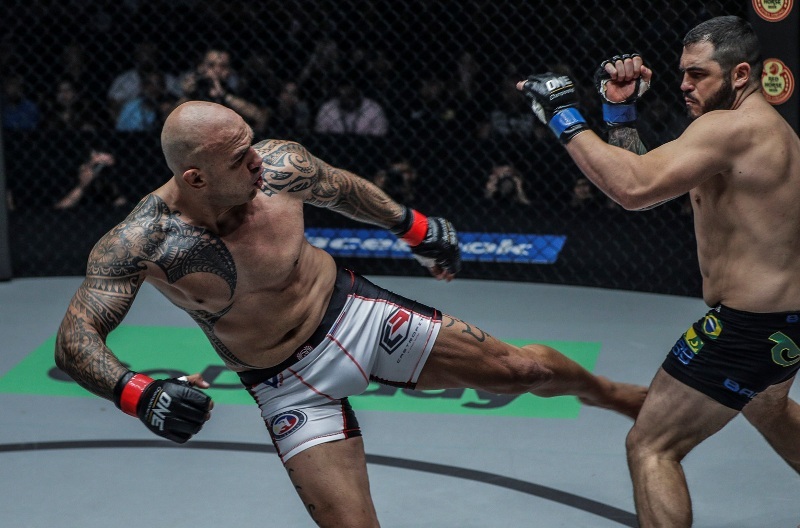 ONE Heavyweight World Champion Brandon “The Truth” Vera of the Philippines made quick work of Italy’s Mauro “The Hammer” Cerilli, stopping his opponent with a well-placed left hook counter to the jaw that turned the lights out on the Italian. 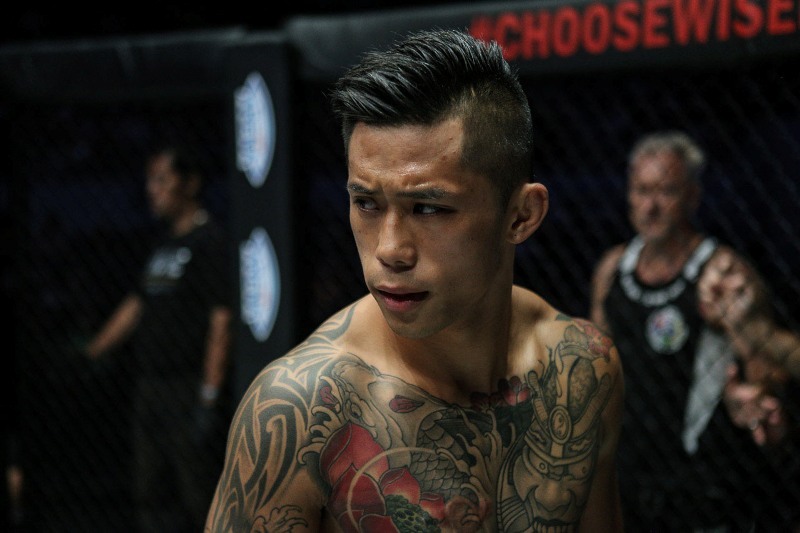 After coming up short in his two bids to become a three-division world champion in ONE Championship, two-division titleholder Martin “The Situ-Asian” Nguyen has decided to bid goodbye to the bantamweight division. Filipino dynamo Kevin “The Silencer” Belingon derailed Martin Nguyen’s goal to become a three-division world champion by outclassing the ONE Featherweight and Lightweight World Champion with his striking superiority. ONE Championship (ONE) recently held an athlete outreach activity that saw ONE Championship athletes visit youth living in metropolitan Manila. ONE Championship (ONE) has just announced the production of new documentary series “Rich Franklin’s ONE Warrior Series” featuring martial arts legend Rich “Ace” Franklin as he travels from gym to gym all across Asia in search of the next martial arts superstar. 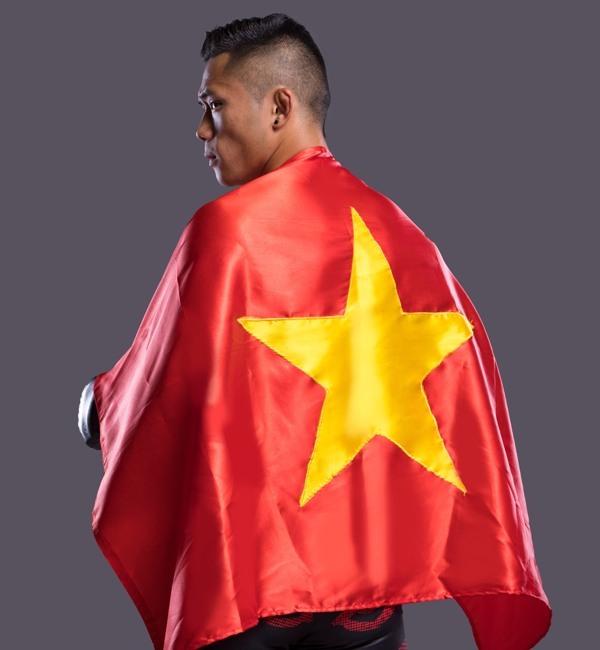 With his remarkable conquest of Folayang, Nguyen now has both the ONE Featherweight World Championship and ONE Lightweight World Championship titles in his possession. 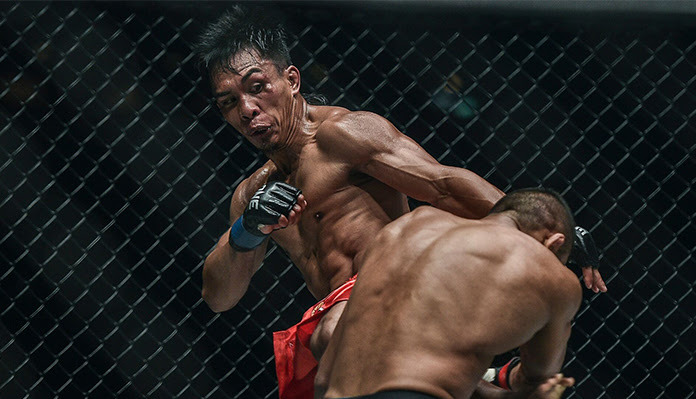 Martin “The Situ-Asian” Nguyen completed his climb to the apex of ONE Championship’s competitive 70.3-kilogram weight class by clinching a prestigious martial arts gold against a fierce Russian rival. ONE Championship (ONE) held an exclusive media day for Baguio City’s famed Team Lakay at the Vikings Venue over at the SM Mall of Asia Bayside, Tuesday, May 9.